Note: This model is not compatible with the Surf Board. Outstanding quality and very high-end looking stroller! Canâ€™t wait to use this when my baby arrives! I love my Silvercross wave. Researched other double strollers but nothing came close to the capabilities and quality provided by the Wave. The bassinet is great to use separately for naps or sleepingrg while traveling on the road. I love how easy it is to use with my Nuna Pipa car seat. The wave has a higher weight capacity than its direct competitor. The materials are nice and thoughtfully designed. Wish it was a little bit lighter and easier to fold. That was the only thing I thought other strollers did better with. Other than that itâ€™s a great product and looking forward to using it when I have a second child. I bought it before baby come and thought it will be great to roll baby in this stroller. But after first walk i understood that canopy is very short and does not protect from the sun - i need to use a blanket to hide baby - and stroller loses all it expensive look. Also it is harder to roll Silver Cross Wave than Bugaboo Camelot. Plus the worst thing of all: on third walk front wheels started squeaking! And front right wheel is sometimes shaking. I purchased the stroller during a sale period for $1000 in a linen color. I received the item as soon as a week. All parts were supplied properly, new and complete. It was very easy to assemble the stroller. All looks same as it was shown in the store- a very massive, comfort, worthy and exclusive model of this brand. Didnâ€™t use it yet, however, more than impressive from the quality, the material and itâ€™s rich outlook. I got this to replace my Stokke Xplory, which was lacking in function. This stroller is a beast, but in a good way. I love the basket on the Wave! It's so nice to finally have storage space. The basket is serious, and can hold so much. The hard bottom is stellar and you never have to worry about sagging. The chair is super comfortable to my son, and the details just scream luxury. However, you're not sacrificing style for substance! This is so sturdy and can handle all types of terrain. It's not light by any means, but it makes sense. The fold is easy, but it doesn't get very small, so make sure your trunk is big enough. This easily converts to a double, they give you almost everything you could need. 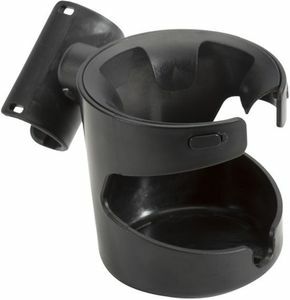 My only complaint is the cup holder, it's great and sturdy but it juts out so far I usually put it away until I need it. That one thing isn't enough to make me not love this stroller. We are waiting for our first baby boy who will be here any day now and in the process we've been doing research for months now for that perfect stroller. 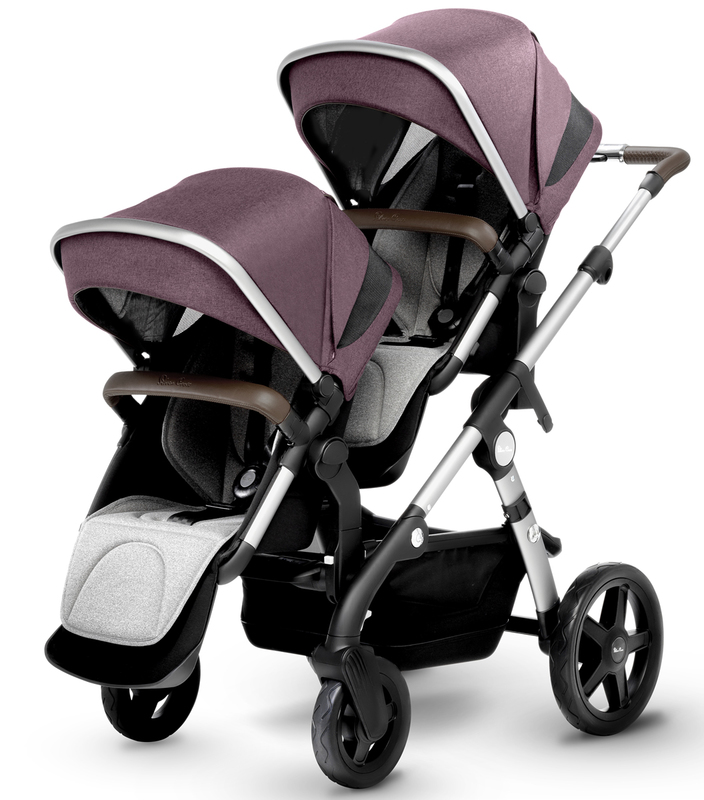 We didn't know if it would be a better choice to go with a single or double stroller since it is our first child. And when we found the Silver Cross Wave it was love at first sight! 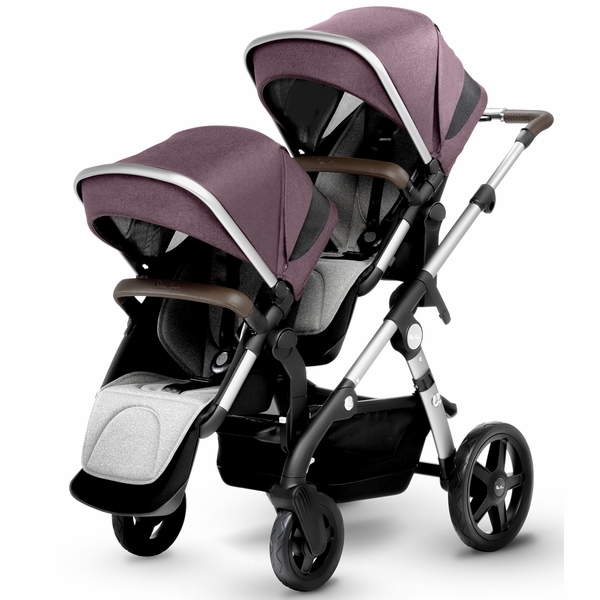 It's perfect as a single and double stroller with all the included pieces in one price! We cannot wait to use it! It is definitely hands down the best investment we've made into our growing family, as we hope to have more children in the future!!! ConsA bit on the heavy side. Seriously amazing stroller!! Get compliments everywhere I go with it!! Love that it's compatible with my Nuba car seat. Also the bassinet is very good quality. You definitely get what you paid for! Overall great quality, sturdy, and nice looking. One of the best quality stroller. The fabric is very nice and good quality. It's very easy to assemble. 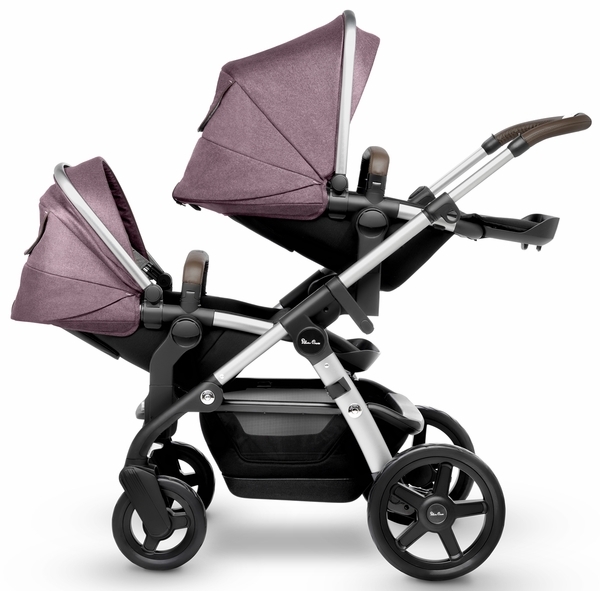 I were comparing with the Stokke Xplory but Silver cross wave won it. My husband and I assembled this pretty easily, the whole assembly is really nice. The only issue I have is using the bassinet and stroller seat out the box is misleading. The only configuration to use both is with the bassinet on the bottom and the seat on top. If you want to switch the bassinet on top you'll need to purchase the tandem seat and cannot use the one that came with the stroller due to the connectors not matching.The complete stroller came in two boxes and two warranty cards with a total of three serial numbers. I'm not sure how to register the bassinet and seat for the extended warranty because the serial numbers are not labeled. ConsUsing the bassinet and stroller seat out the box is misleading. The only configuration to use both is with the bassinet on the bottom and the seat on top. If you want to switch the bassinet on top you'll need to purchase the tandem seat and cannot use the one that came with the stroller due to the connectors not matching. This stroller tops all of them! 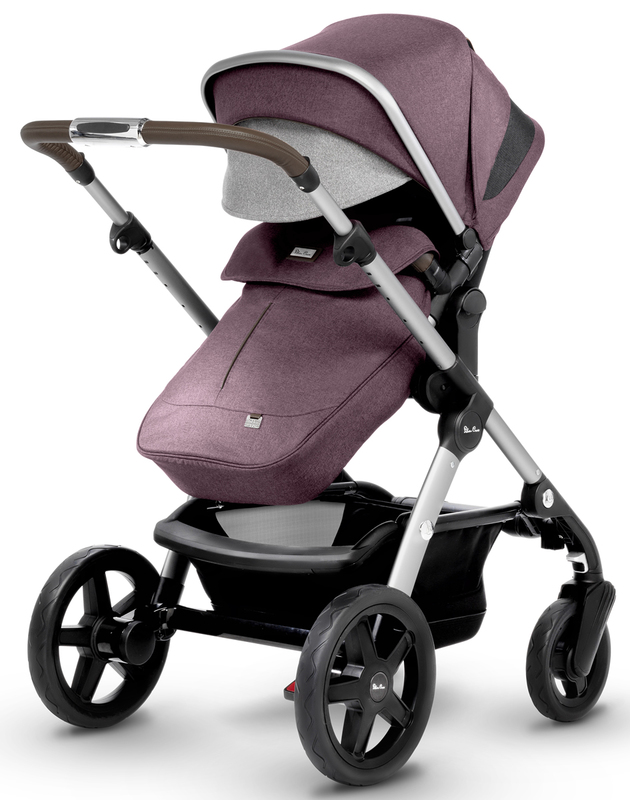 After looking for a very long time for a stroller and talking to friends with kids I was comparing the bugaboo, the Joolz geo, the upper baby vista and found the silver cross at the end.The stroller is the absolute winner! 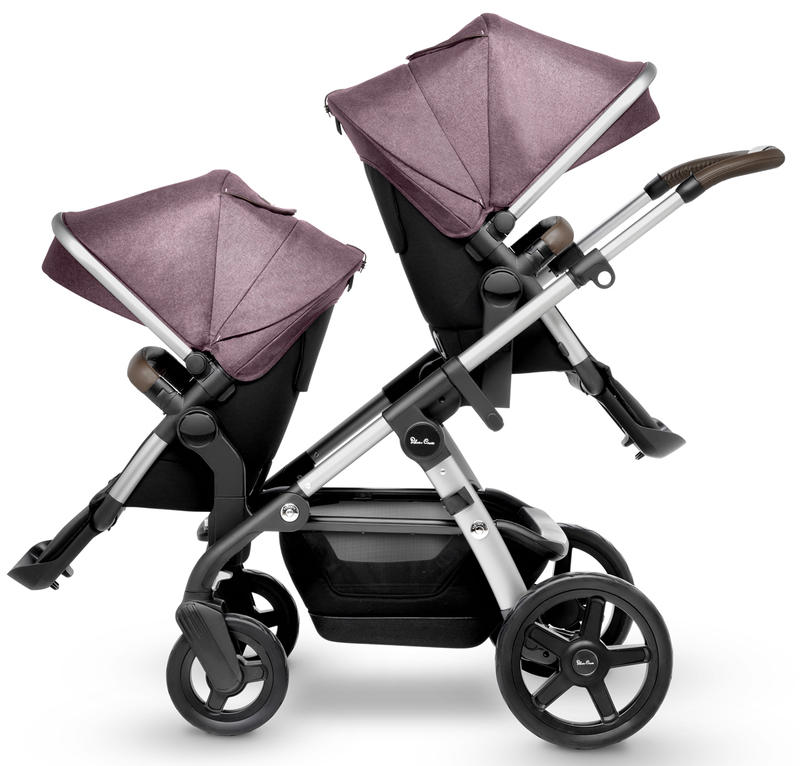 Both, design and the options to convert it to a double stroller is top.I tested all of them and this one is defenetiley the best! The stroller comes with everything - bassinet, seat, cup holder, rain cover and mosquito net. I'm very happy and get a lot of compliments! I was so happy when my silver cross stroller came in! It really is a beautiful and great quality stroller. 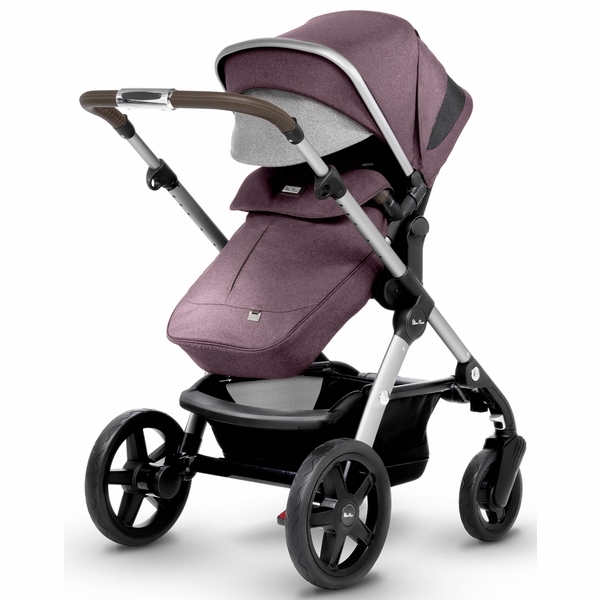 It is on the pricer side but when comparing to similar strollers you see you get a decent amount for the money - such as the cup colder, mosquito nets, rain covers, etc (items you typically need to purchase separately with other brands). Wanted to love it but don't. ProsFabric is top quality. Leather trims. Large wheels. Good size basket. Easy to maneuver. Rain covers are great quality. 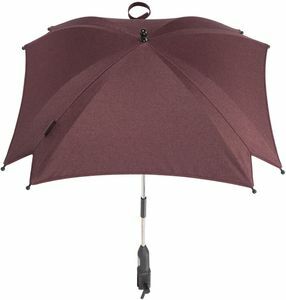 Large canopy to have full coverage. Sturdy stroller. ConsToddler seat is narrow- small width not good for bigger kids. Short footwell. Rough to recline for the seat. Only the rumble seat goes on the bottom. Large footprint when folded. Extremely heavy 35 lbs alone !!! Large footprint with two seats. Hard to access the basket with the bassinet on bottom. Best UsesNot best for city life. Not good for public transportation. Absolutely beautiful and simple to set up. Great quality, worth every penny. So far it's the best stroller my wife and I have had. This is our 3rd brand and most likely our last, because it's the best. Worth the money. We have owned Teutonia Stroller for around 8 years and it is still going strong. Too bad they do not sell them in US anymore and they do not make double strollers. We are expecting our 5th kid and decided to go with Silver Cross, after extensive research ofcourse. The stroller is of high quality and is very sturdy. It is urban sturdy, not really for country and or climbing hills like Teutonia; but again-the strudiest out of all double strollers out there. It is made of luxury materials and my wife is in love with it. We picked Midnight Blue, and it is actually dark denim color, much-much better looking than on pictures. It is denim, but goes well with either boy or girl. It is very maneuverable and narrow, easy to go around corners or pass through tight places. 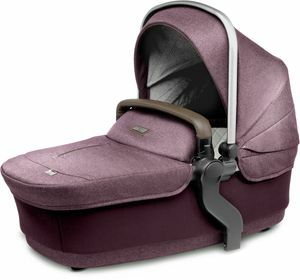 Carrycot is so beautiful, very comfy and a perfect bed for a newborn. Pushchair and tandem seat are kind of short on leg length in my opinion and it would be nice that handles be of 'real' leather and not 'leather-like'. We did get tandem seat and changing bag to match and it is well worth the investment. My 2 and 3 year olds ride in it, breaking it in before our baby arrives in February. Albee Baby is an awesome place to buy it from as well. Tax-free, free shipping, albee rewards (e.g., basically our additional tandem seat was almost paid by our rewards). Very beautiful stroller, sturdy, good quality. We are really happy with the purchase! 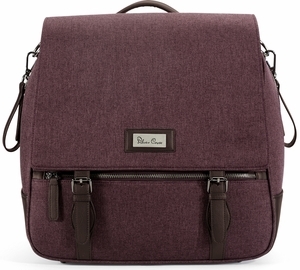 We purchased the Wave in the Sable color, which is a nice aubergine sort of color. Different to the grays and blacks that abound the market at the moment. We were comparing with the Bugaboo and the Joolz and we don't regret our decision at all. We really really love this stroller. Everything feels the best quality and our kid loves it too and will fall asleep in it no problems. Its a large stroller but maneuvers very well for its size and weight. Comes with everything in the box and not much assembly required at all, just click the wheels in. Shipping was very speedy, 2 days. My husband is 6.5 ft and the handle is long enuff for him to push. Having a seat and a bassinet in the box means that the stroller will grow with your family without having to purchase additional seats (Except in the case of twins obviously)One thing another reviewer wrote that the chassis is very heavy and i have to agree. If you are looking for a lightweight stroller thats quick and easy to get in and out of a higher off the ground car, this may be an issue for you. It doesnt fold very flat either so you need to have a big space in your car boot to store this. Definitely recommended. 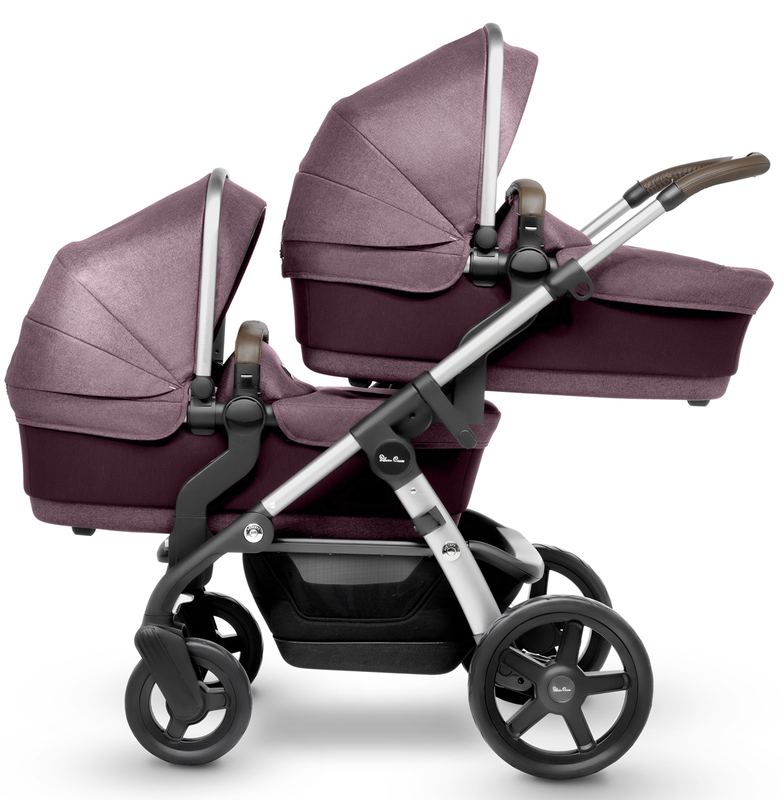 This is a beautiful stroller, I purchased the granite color which has the cognac leather trim, the color combination is amazing, very elegant! The stroller is very practical and functional with the car seat adapters working perfectly on the Cybex Aton Q car seat also purchased from Albee Baby... love the large bassinet and the toddler seat also, so pleased that it all comes together and very easy to follow instruction manual to set up. Easy to maneuver and very easy to change the seats or add the car seat adapters with the Wave system. Absolutely gorgeous stroller! Our little one will definitely enjoy it! 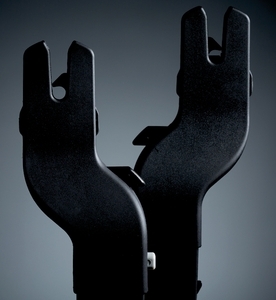 I like the fact that it includes universal car seat adapters that will allow us to use nuna pipa car seat. We got this strolled after the birth of our second child and absolutely love it! Our favorite part was that all accessories are included with the stroller, including adapters and such to use with our car seat (Maxi Cosi) and to make it into a double stroller. Our favorite part is how easy it is to stroll and maneuver the stroller, it is so incredibly sturdy. Of course this comes with the downside of the chassis being quite heavy, but we don't mind at all. The fabric is very eye catching, we have gotten so many compliments. ProsEasy to maneuver, sturdy. Well made fabrics used throughout. Comes with so many accessories! Best UsesEasy to maneuver! Great as a double stroller. Very well made fabrics. This stroller is absolutely gorgeous! The shipping was super quick. Can't say enough good things about the product and this site. Sixteen stroller, bassinet and car seat configurations allow you to customize the Wave stroller to your growing family. Right out of the box, you can use the patented One plus One® system to create a double stroller that’s perfect for transporting siblings or twins. Easy to fold in one smooth motion. 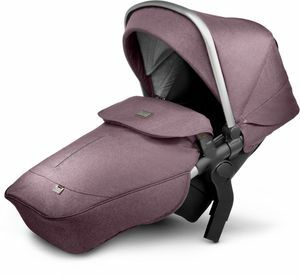 Wave is the latest travel system from Silver Cross designed to give your newborn the very best in comfort and protection from day one yet future proofed for growing families – all in one clever package. The innovative 'One plus One' system transforms the Wave from a single travel system to a twin system without the need for an extra purchase. 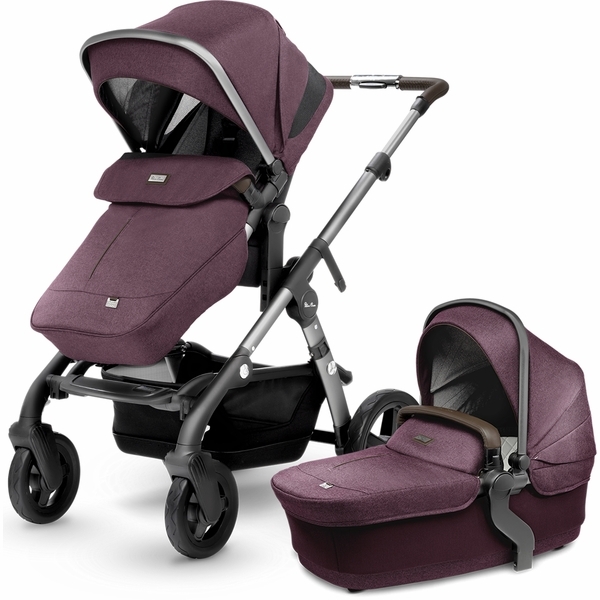 Additional components are available, allowing you full flexibility to easily switch between 16 carrycot, stroller and travel system configurations to transport siblings or twins. 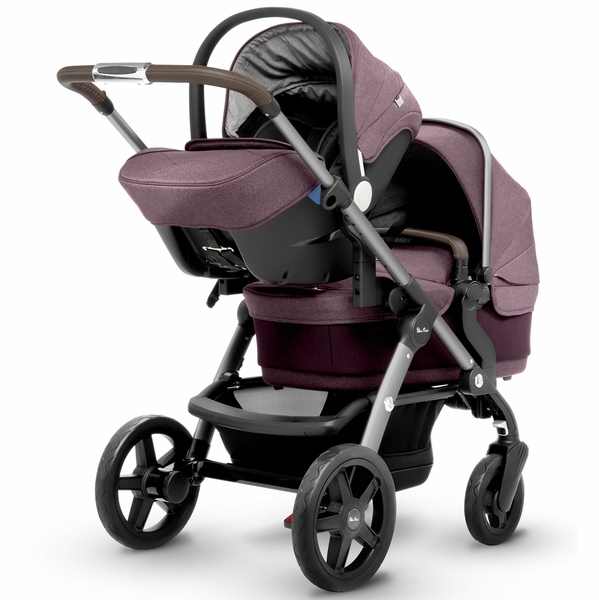 Built to last from the finest materials and all the quality you would expect from Silver Cross, Wave has an aluminum and magnesium alloy chassis for strength and a four-way independent wheel chassis with puncture proof tires. Wave boasts a wealth of features for baby comfort, like the ventilated carrycot that is suitable for overnight sleeping and two aprons for both the carrycot and Stroller to ensure baby is always protected. A fully extending hood with pop out visor and UPF50+ provides sun protection, with two mosquito nets and two raincovers to ensure baby is shielded whatever the weather. Wave also has parent practicality built in like the smooth, easy fold mechanism and removable wheels, plus a convenient cup holder and a hard-shell shopping basket with impact resistance and a waterproof base. The Wave bassinet has a molded hard shell base to provide protection for your baby. With roomy dimensions and a fully lie-flat position, it is suitable for overnight sleeping. It has a cozy lining made from bamboo fabric which helps regulate temperature and is naturally antibacterial, plus it has ventilation in the base for airflow and baby comfort.